So let me just say this was a very very long but eventful and busy year. As the clock ticks down toward the end of 2009, I thought I’d recap the year for people new to The Inspired Room or for those of us who have short memories like myself, shall we? Come on, humor me people. We’ll start with a few personal highlights and move on to remember some random projects of the year. As most of you probably know, our family moved over the holidays last year during a freak snow storm. Our kids all started new schools and we tried to get life settled in a new state. I spoke on the topic off Blogging at the Blissdom conference last February with my buddies Nester and Simplemom (and yes, Blissdom was crazy enough to ask us to speak again this February!). I’ll share more about Blissdom soon, I hope some of you are planning on being there? I shared my heart and story at A Woman Inspired Conference with Alli from Blissfully Domestic. We waited nine agonizing months for our house to sell before we could buy a new house. In July, I had to have a life threatening emergency surgery. Just to spice up the summer a bit. In the fall, I was honored to be invited to join the writing team at (in)courage. 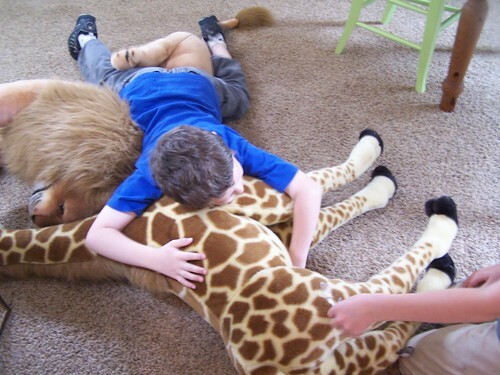 (in)courage is an amazing site by DaySpring, a division of Hallmark. Not only do they share encouragement for women, they have cool products too, look what I made (above!). You can make your own here. 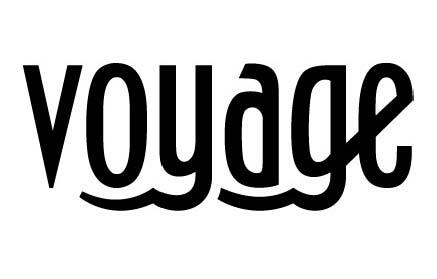 We started a church from scratch in September called Voyage (i.e. we didn’t know anyone when we moved here in January so we had to meet people first and make the whole thing up ourselves, here is the result, VOYAGE). I keep up the website, do e-newsletters, facebook pages, host events and meetings and help oversee a lot of the ministries for the church. I started two new fancy specialty channels on The Inspired Room, which I promptly ran out of time to keep up. One was the DIY channel, and the other one I was going to use for random posts. Meh. Blog fail. Don’t worry, I haven’t forgotten about all the new DIY posts for the DIY channel!! Life has just been, well, a little crazy! And somehow by the grace of God and a 100 gallons of coffee and a few too many scones, I managed to find a bit of time do just a few minor DIY projects around my new house. Nothing fancy mind you, but the fact I got anything done around the house at all is somewhat of a miracle to me. So, while they are not anything to write home about, here is a round up of my projects! Not all of them were documented, but these were some of the highlights. I made my first ever moss ball topiary. The birdcage got a fresh new outlook on life. The Pottery Barn chairs got springy with a paint makeover in our first every Procrastinator Party. The front door got a wintery new decor. The oak dresser and hutch got a makeover during our second Procrastinator’s Party. A quick and easy makeover…the kitchen cabinet doors came off the cabinets. The cabinet doors morphed into shutters above the fireplace, first they were blue now they are green. 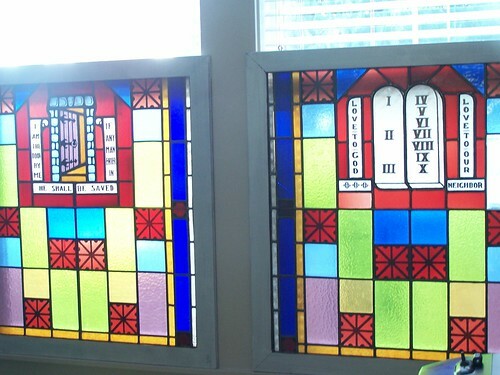 The antique stained glass church windows got primed and hung in the dining room. I don’t think I ever did a post on these since they were painted, but it got done nevertheless! I made some felt garland. And put together a spur of the moment, easy, use-what-you-have centerpiece using nesting pedestal dishes, leftover moss and a random bird. No “DIY post” instructions required for that one. And of course, we took time out from the craziness to wrestle a few more giraffes (we have a long history of dead giraffes around our house) and get chased by giant swans. PHEW. I’m kind of tired now. I think I’ll take a nap before the New Year. Do I have any thing exciting planned for next year? Hmmm….I’ll let you know after my nap! I can tell you for sure that I have a fun bedroom makeover to show you from by one of the winners of the $200 HomeGoods cards on The Inspired Room awhile back! This January you’ll get to see what she did with her winning card! yay! What were your best projects this past year? If you do a 2009 project round up, you can link them up on Friday!! We’ll do a Year in Review Round Up this Friday! 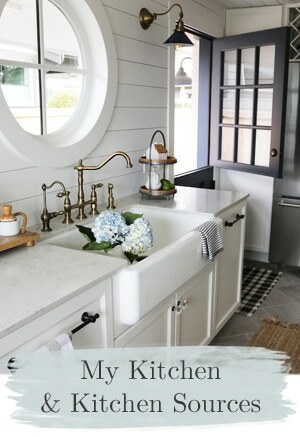 Love your post…my best project this year was my new kitchen! I need a nap too! Have a Happy New Year Melissa! .-= Stephanie @ Geezees´s last blog ..Gifts are out, new year begins, Hope everyone had a happy holiday! =-. .-= Kari´s last blog ..Christmas Letter 2009 =-. What a year! Sounds like a full life, in a good way. Thanks for keeping us inspired throughout the year! Looking forward to more in 2010. .-= Gina´s last blog ..The Christmas Rundown =-. I’m exhausted just reading about your year. I don’t know how you did it! And your projects are so inspiring! Thanks for the great post. .-= LesleySW´s last blog ..A look back at some great tips from 2009 =-. .-= a-m´s last blog ..Quick Summary =-. I just stumbled upon your page and can’t wait to read more!!! But I was wondering where you got the aqua bird cage? I found one at a thrift store about 4 years ago for 5 bucks, and it needs a friend. the one i have is identical to yours except its white? did you get it at someplace special or just a thrift shop like me? And now thanks to you I need to buy some aqua spray paint to paint it because my birdcage is so jealous of yours. .-= Lacey G´s last blog ..Christmas Thoughts =-. The bird cage was ugly and brown and it was left in my old house by the previous owners. I hated it. But now, I lurve it! Wow what a year, and what gorgeous photos! Enjoy your nap, the last days before the new decade which I hope will be fabulous for you! .-= cieldequimper´s last blog ..Festive fare =-. Love that idea- I’m going to try and get to that. You sure have had a full year. You are amazing.! .-= teresa´s last blog ..a season of giving- =-. I can’t wait to see what she did with her card!! Maybe you could do a best of DIY 2009 mister linky- one of my goals for 2010 is to make 3 things for our home and another is to spary paint something- I wouldn’t mind having one catolog of inspiration to look through!! .-= gina´s last blog ..10 things in 2010 =-. Oops- just realized I skipped the last line in the post- you are having a best of link up. ;) Can’t wait!! .-= gina´s last blog ..white lotus bowls. =-. Wow, Melissa, you had quite a year! I think you definitely deserve a nap or two before the next one starts. Ha. Can’t wait to see you at Blissdom. I’ll have to sign up for your session! 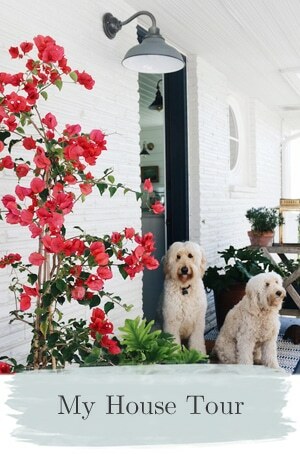 .-= Julia @ Hooked on Houses´s last blog ..A Cottage That Mixes Modern With Vintage =-. Can’t wait to see you too, Julia! Let’s try to sit together sometime so we can chat more!! My prayer for you is a happy and HEALTHY new year. Melissa, you are always so busy. I don’t know how you do it all. I’ve visited your church site, and it looks wonderful. Even though I realize it must be difficult at times, the fellowship must be wonderful. .-= Beverly´s last blog ..So This Is Christmas =-. You have done so much this year Melissa! And I just love your words about ‘blog failure’! That happens to me all the time and is the reason Amber is now helping me with Jewel Box Home. 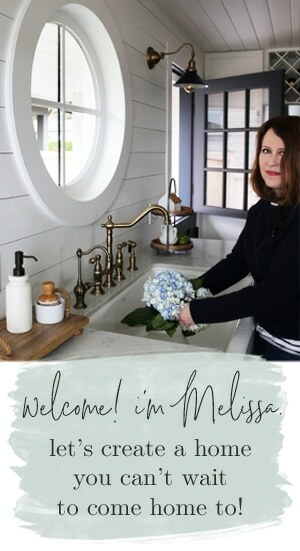 Thank you, thank you, thank you Melissa for the Inspired Room and for sharing your life with us. May all good things come to you and your family in the New Year. .-= Genevieve Ferraro´s last blog ..New Year’s Resolutions =-. Thanks for the recap- I wasn’t here for the entire year. Just checked out the Voyage website. LOVE IT! Wish I lived closer to attend. Wow, what wonderful projects you have done and what an incredible year! It was a blessed year despite the struggles. .-= Gayle´s last blog ..Little White Church =-. Hi, Melissa, Happy New Year to you! I’m doing a linky party next week (on the 6th) for a recap of Top 2009 Projects, so you can link up if you’d like. You did have a busy year, my friend. Looking forward to Blissdom again too. I’m also speaking at the Jan. Inspired Woman conference & looking forward to that. 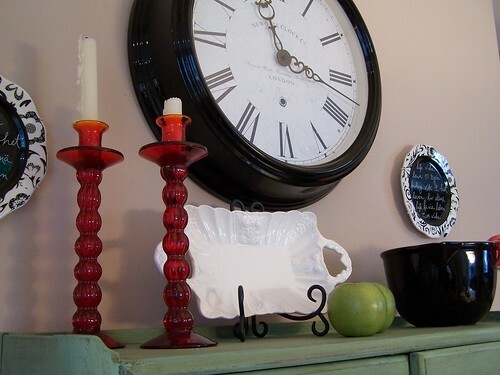 .-= Rhoda @ Southern Hospitality´s last blog ..A DIY Shower Curtain =-. Good to know, that will be fun Rhoda! Reading about your year helped put mine in perspective. I don’t know when your home sold, but I am so happy that it did. We are still wrestling two mortgages and I can well appreciate what fretting over two homes does to folks in these economic times. I didn’t get as much done as you did; I didn’t have surgery; I didn’t start a new church. I think you and that hubby of yours are pretty amazing people. Richest blessings upon you and the new fellowship… Voyage…it sounds as if it will be a very special place. So very pretty! I love them all! .-= Cottage Dreamers´s last blog ..Budget Wrap Up =-. As you know I find everything you do inspiring. I had know idea just how crazy your year has been. I guess you have had a Godly growth spurt ( don’t you wish growth could be easy and convient). You bless many with your encouraging words. GOD BLESS YOU AND YOUR FAMILY AND HAPPY NEW YEAR. GOOD LUCK AT BLISSDOM WISH I COULD JOIN YOU, BUT THE POCKETBOOK SAYS NO, MAYBE NEXT YEAR. .-= Cha Cha´s last blog ..LOVELY SNOWMAN =-. Oh, too bad you can’t come! 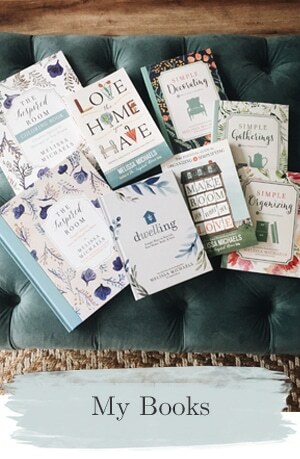 You have done a year full of inspiring here at your blog and at your real life home. Thanks for all the real beauty, the inspiring honesty, and the authentic self you have shown us. 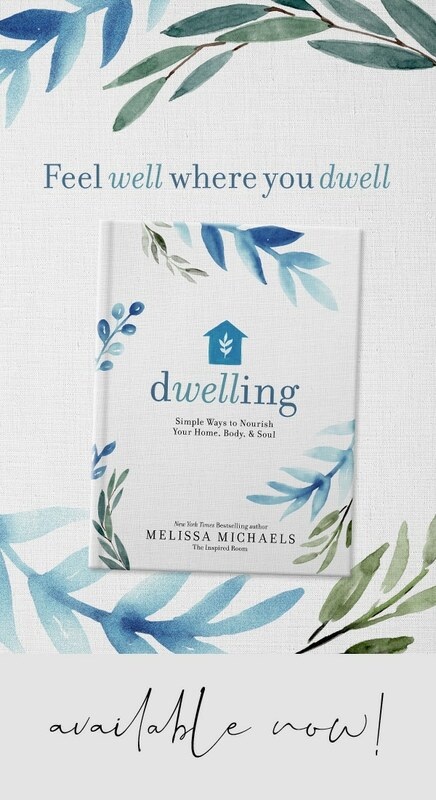 .-= Emily@remodelingthislife´s last blog ..I Love… =-. You have had quite the year! Maybe I will join in on Friday. 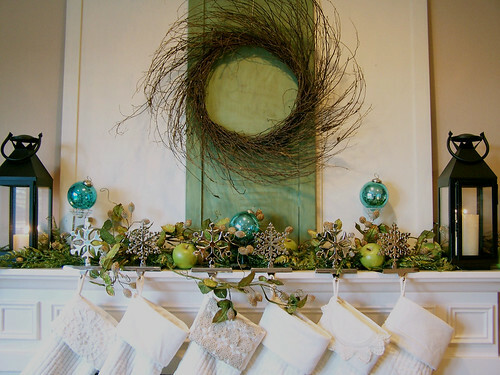 Would you consider doing a mantle post in the future…mine feels awfully bare and boring now that I have taken the Christmas stuff off!! You have been a creative, patient, genious all year through. I so enjoy your blog and the glimpses into your world. May 2010 hold a bounty of joy, love and peace for you and your family. Happy New Year! 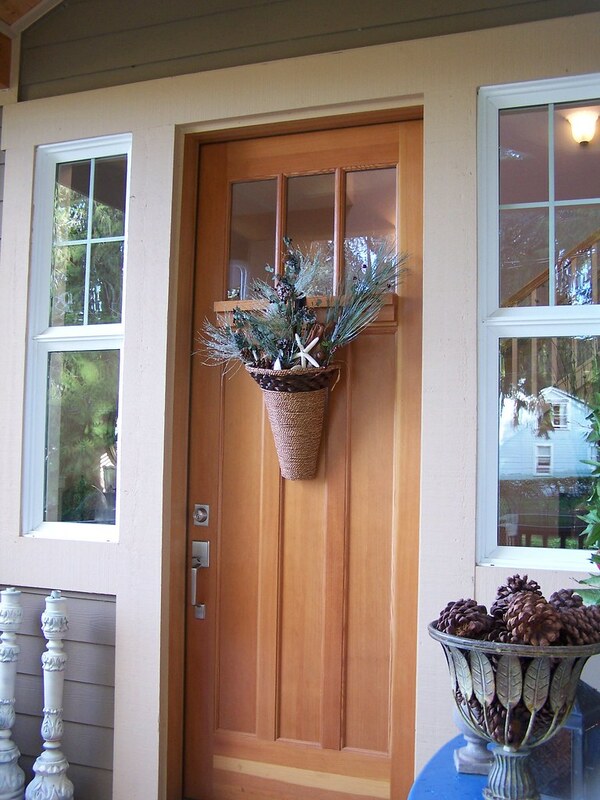 .-= Lisa´s last blog ..Frugal ideas =-. i love all those white dishes!!! .-= meg duerksen´s last blog ..christmas recap part 4 =-. Fantastic year in review, sometimes we forget how much has been accomplished and should take the time to reflect. I didn’t have any projects per say but we did move 800 miles from Florida and that right there was my project. We have been up here almost 2 months and we are getting settled. I started a blog to document our adventures but I didn’t get to participate in any redos or partys. I am hoping to learn more about blogging and Mr. Linky so I can join in on all the fun. You were a busy girl and you deserve a nap. .-= Melanie´s last blog ..Hanging Pictures. =-. Love the year in review! I am so glad I found your blog this year, it has helped me to jump-start some decorating projects. So I have plenty of projects to do this coming year. I will keep checking over here for ideas! .-= mary b´s last blog ..BJ’ s Wholesale Club-Free 60 day trial membership-hurry =-. Melissa, That was some year! Wishes for a happy and healthy new year. May 2010 bring you peace. .-= black eyed susans kitchen´s last blog ..NEW YEAR OPTIMISM =-. You’re an inspiration and such an encourager. It only makes sense that the (in)courage website would invite you. It didn’t surprise me at all. .-= Debbie´s last blog ..Thankful Thursday ~ Looking Back =-. 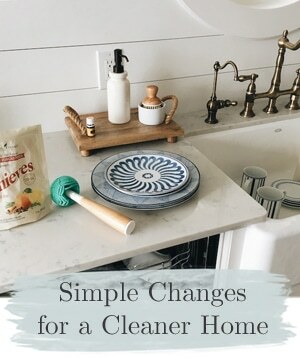 I just stumbled across your blog from Kimba’s DIY linky. I love your style and just bought my first house, so I am truly inspired to decorate my home now! Its funny because you lived in Portland OR, I just moved from Vancouver, WA to a small town in Eastern WA… I love it when I find bloggers who are actually from my neck of the woods! Love your blog and I will be back to visit! .-= Rachel´s last blog ..Please Pray… =-. Wow, 2009 was a such a productive year for you! Even though my family room isn’t quiet finished just yet, it was not only my inspiration to start blogging but the best (and most challenged) 2009 project in my home yet! .-= dolores´s last blog ..Farewell Oh Nine =-. I love your awesome recap post of the year. And your white dinnerware caught my eye and I can’t stop looking (drooling) at it. Would you mind sharing what pieces you have? I am especially drawn to the pieces on shelves 1 through 4. lol! Thanks for a wonderful and inspiring year reading your blog. You, along with some others have helped give me hope during a year and a half without a job and pining because my renovating/redecorating funds went out the door. Great blessings to you and your family for 2010 and more drool-worthy blog post!